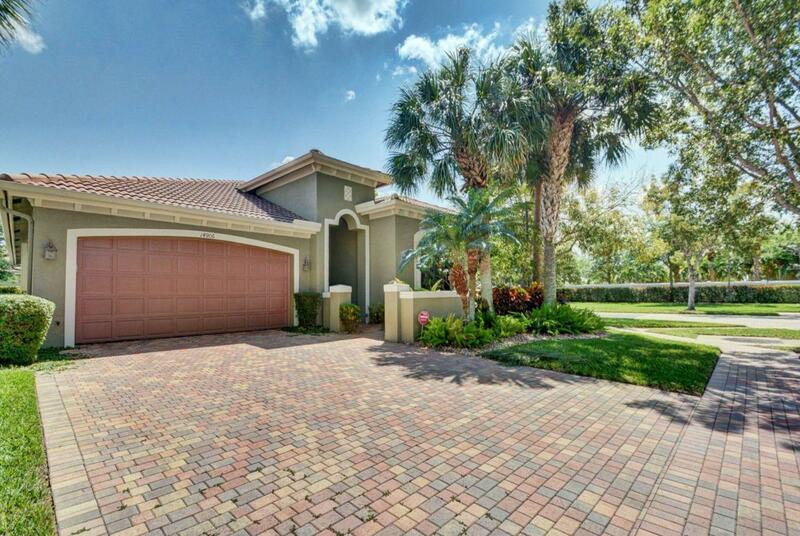 Welcome to the guard gated community of Four Season/Tivoli in Delray Beach within minutes to Delray Marketplace. This absolutely elegant, highly upgraded Chardonnay model is located on a corner lot with a beautiful pool. 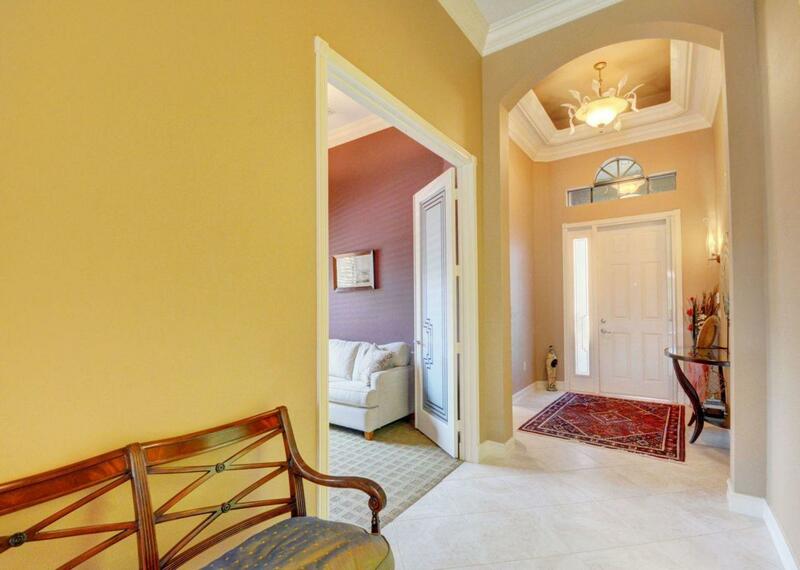 You enter the home with custom foyer & coffered ceiling, crown molding throughout. 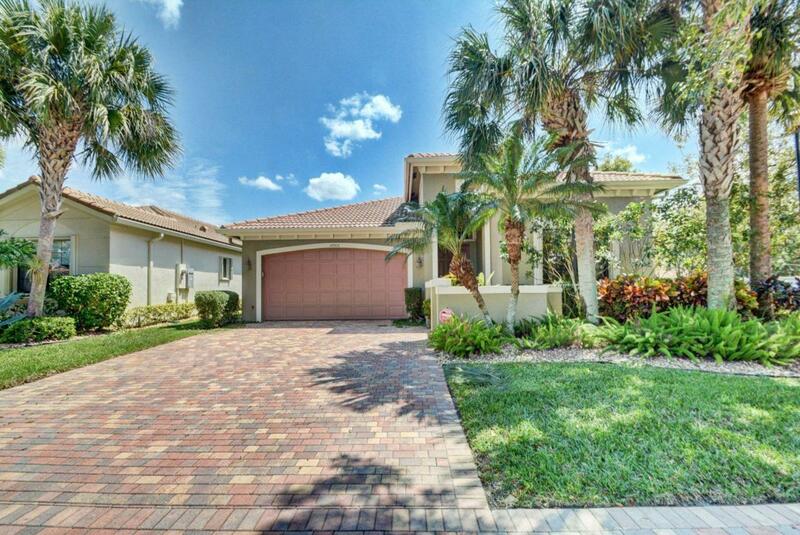 This sought, after Great Room model has two bedrooms plus a Den/Office. The kitchen opens to the great room with stainless steel appliances, granite counters, upgraded cabinets and custom backsplash. 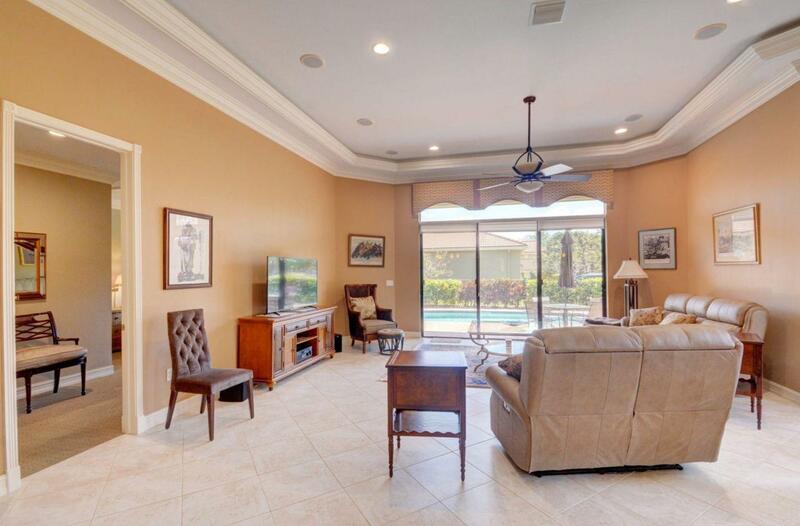 The Master Bedroom suite has a sitting area overlooking the pool and backyard with two fitted closets. The Master Bathroom has two vanities, upgraded faucets, separate tub and shower. The home is sold completely furnished.